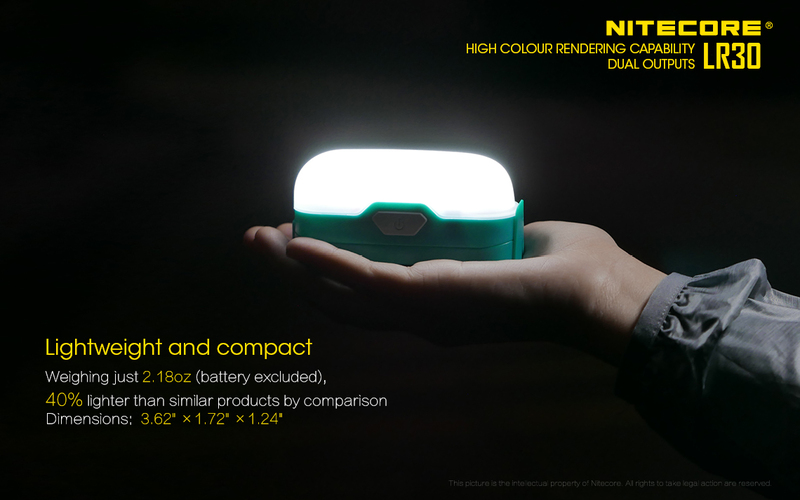 1 x AA mini lipstick-shaped thumb-sized camp lantern. 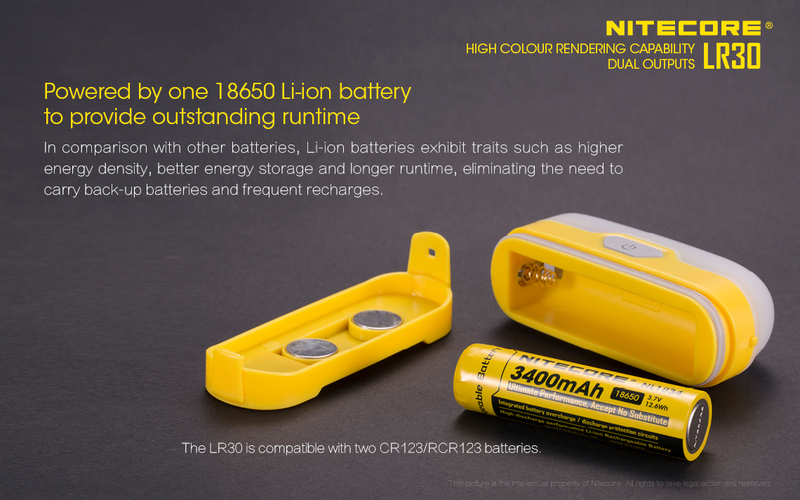 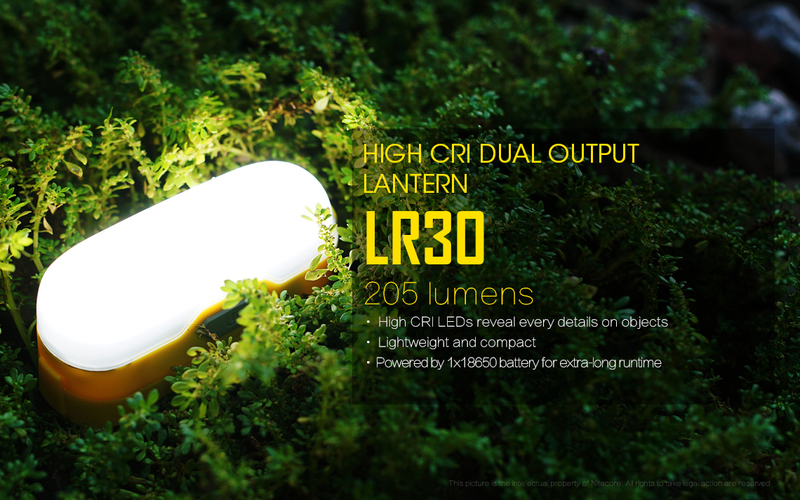 The LR12 is a 2-in-1 Design Lantern Flashlight that doubles as a lantern and a flashlight for its diffuser is extendable and retractable. 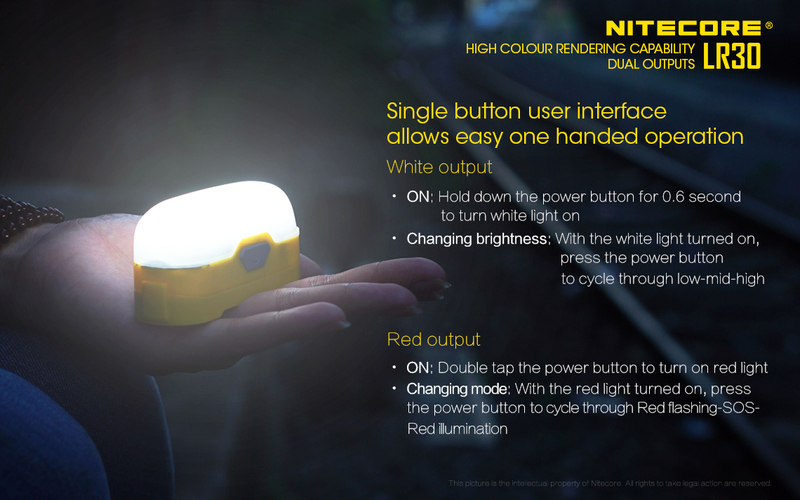 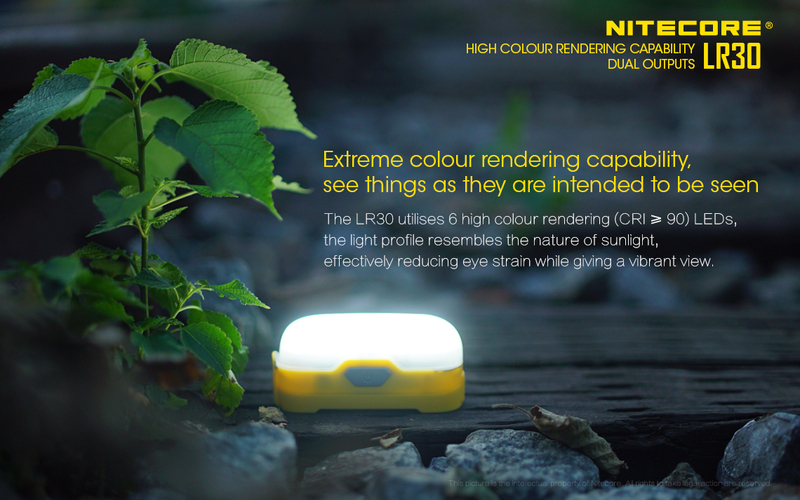 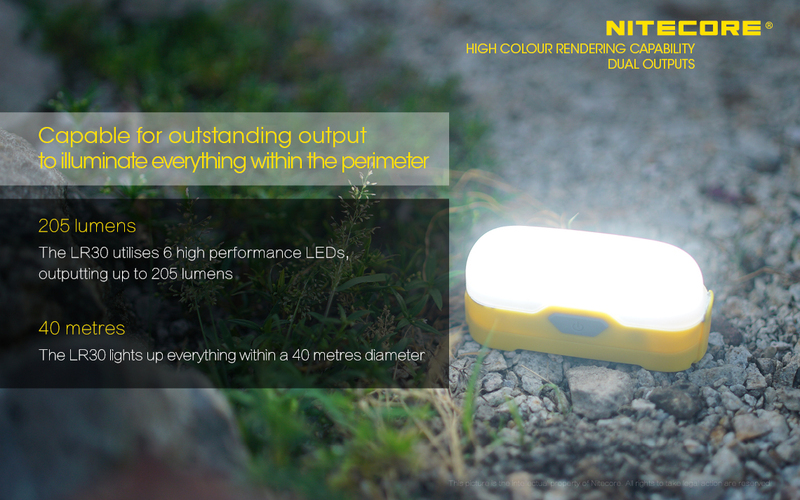 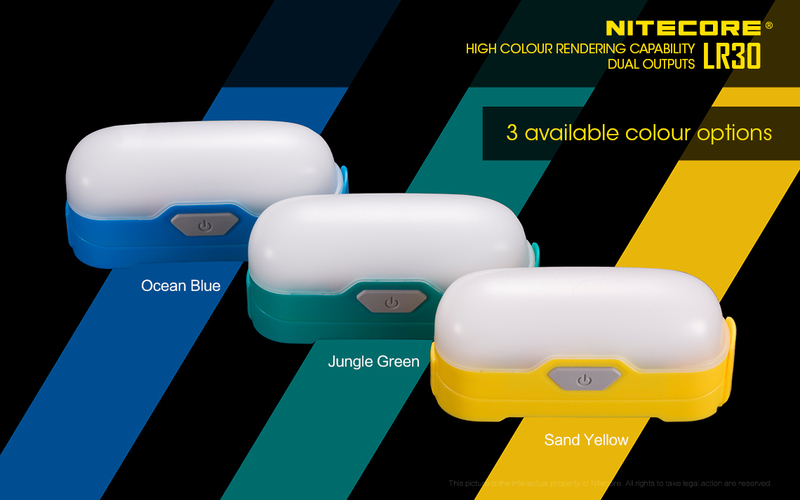 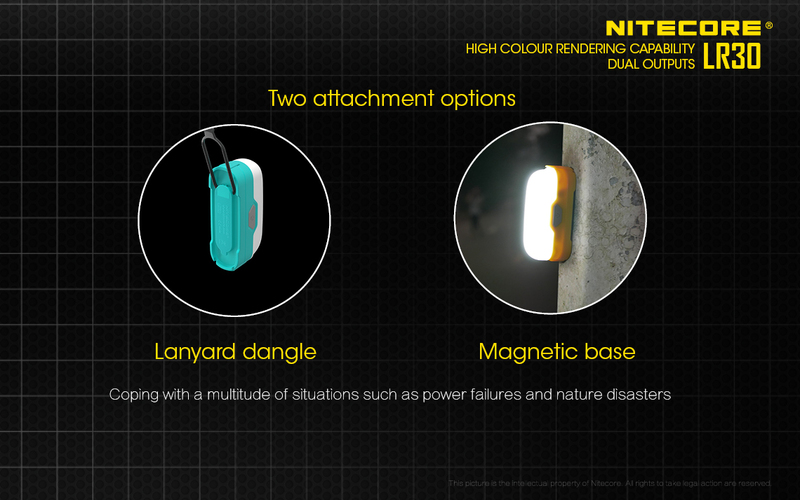 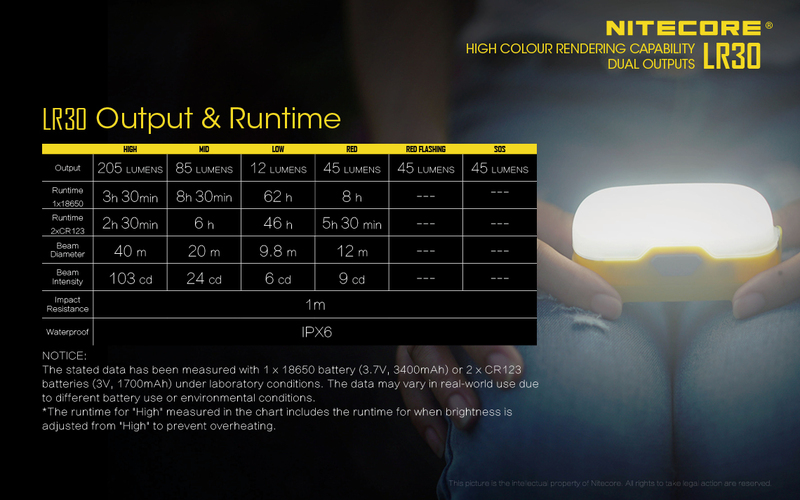 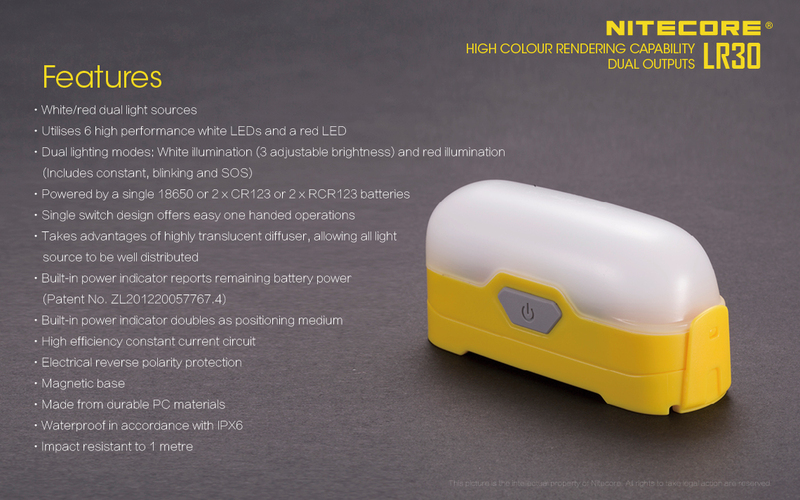 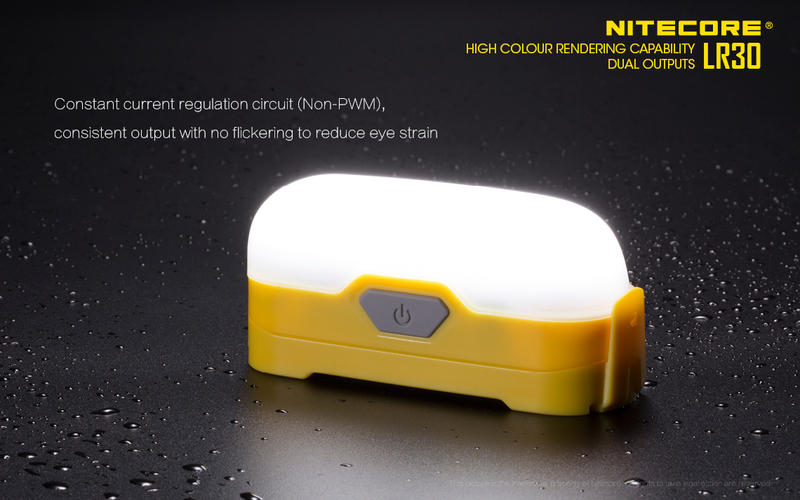 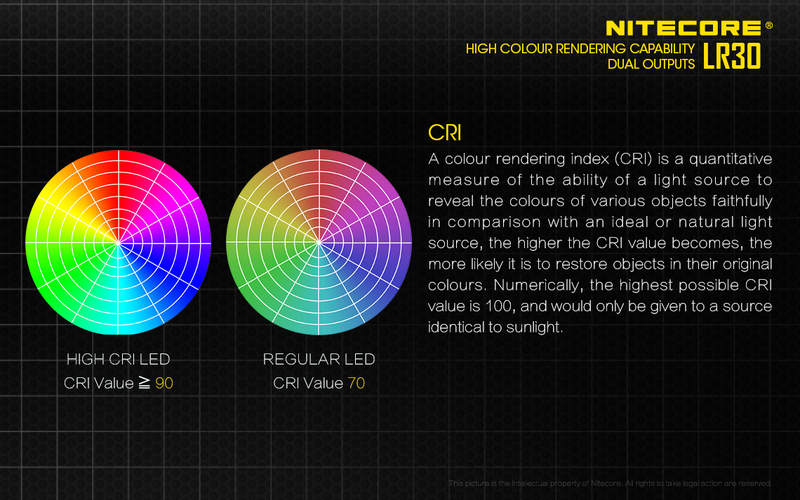 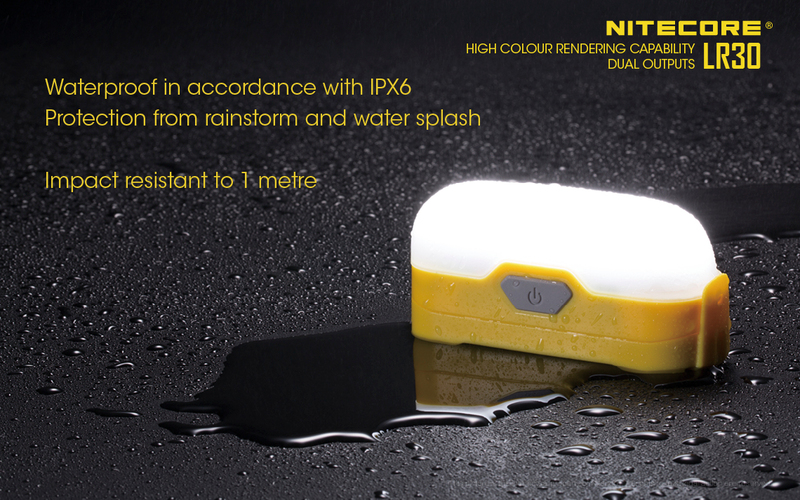 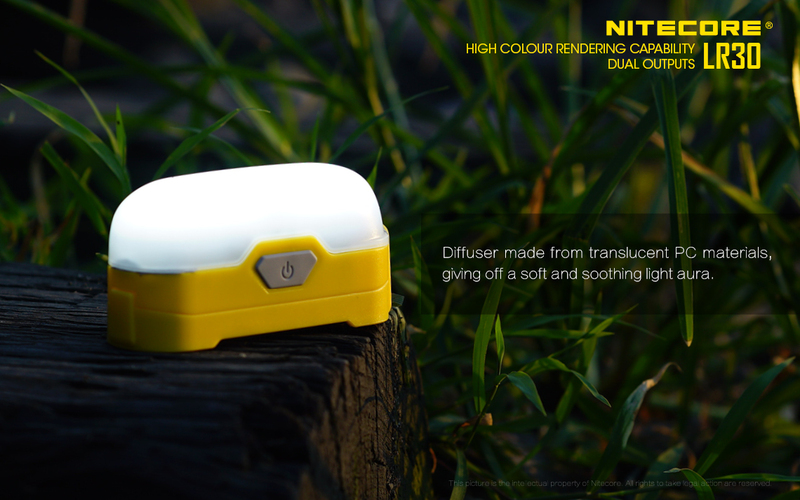 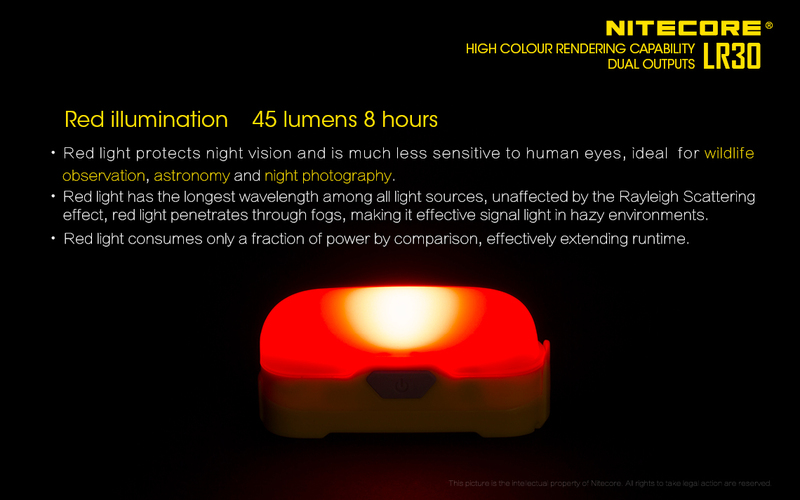 It is a versatile light with 1000 lumens for outdoors.